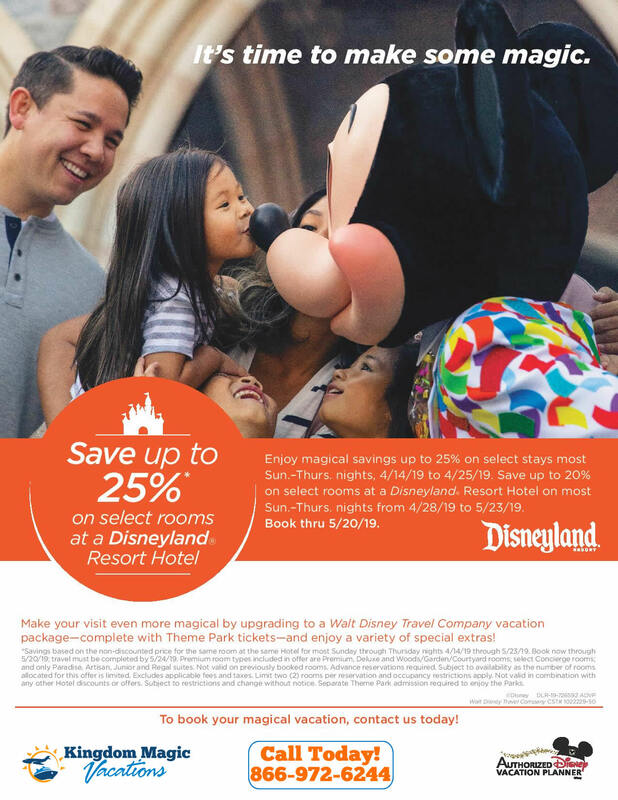 Enjoy Magical Savings on Select Rooms! Disney Villains After Hours – NEW After Hours Party coming to Magic Kingdom THIS SUMMER at the Walt Disney World Resort! Is Disney’s Memory Maker Worth it? Walt Disney World Vacation Tip! NEW Bigfire Restaurant will bring Fireside Dining to Universal’s CityWalk THIS SUMMER! BEST Animal Kingdom Tip! How to Skip the Long Wait for Flight of Passage at Walt Disney World!